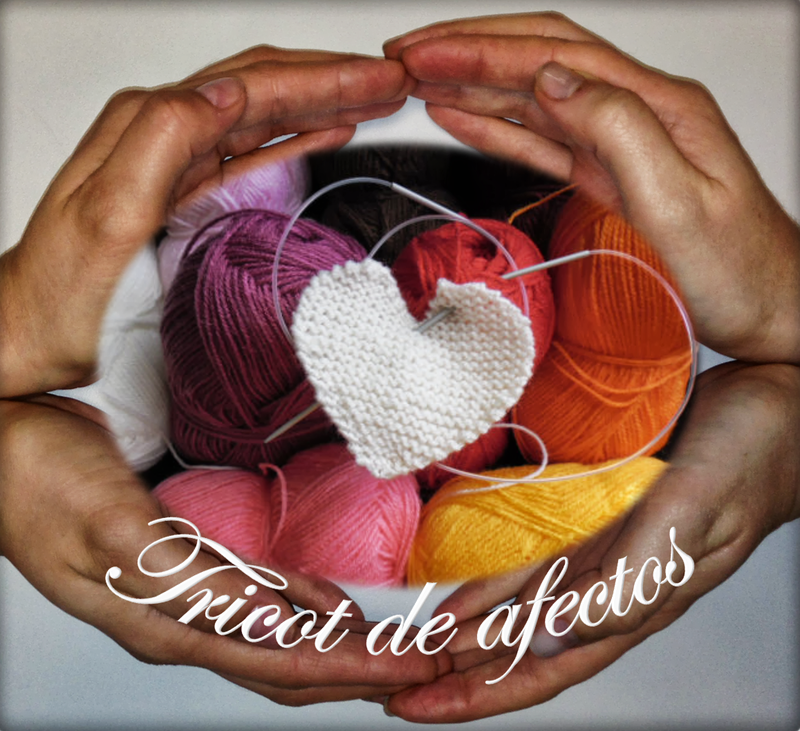 Tricot de Afectos / Knitted Affections: Fazendo a minha parte / Making my share. - doando as lãs;- fazendo os quadradinhos que deseje e enviando/entregando a mim; Fazendo a manta inteira. Aborrece-se de fazer quadradinhos, acha que não tem paciência para fazer uma manta? Pode fazer sapatinhos de bebé ou de dormir para adulto, casaquinhos, gorros, luvas, cachecóis, xailes , etc. Tudo será devidamente encaminhado a quem deles faça bom proveito. Gostaria de participar mas as lãs dão-lhe alergia? Pode fazer mantinhas de tecido, lençóis, simples ou bordados... um sem fim de alternativas. Contacte-me pelo e-mail que está associado ao projecto. Participating in the project is very simple and you has several way to do it, namely: The blankets: The blankets are generally made ​​of wool, in squares, 20 cms.x 20 cms. , Made by one or several persons which, joined together, make blankets of 1.20 m by 1.60 m. This is the overall size, although in each delivery can adapt to the needs of the beneficiary. Participation can be done in several ways;- Donating wool;- Making the squares you want and sending / delivering to me;-Making the entire blanket. Bother to make squares, you do not have the patience to make a whole blanket? You can make baby booties or adult sleeping shoes, jackets, hats, gloves, scarves, shawls, etc.. Everything will be properly allocated to who make good use of them. Would you like to participate but you have wool allergy? You can make blankets in fabric, linen, plain or embroidered ... endless alternatives. Contact me by e-mail that is associated with the project. I would love to receive news from abroad. Fazendo a minha parte / Making my share. Ajudando quem tenta ajudar alguém a aprender. Uma simples capa de plástico. Vai, junto com outras para Gurue, Moçambique. Projecto educação. Fixe. Helping who tries to help someone to get education. A simple plastic folder. It will be directed to Gurue, Mozambique. Education project. Cool. E mais um mimino recebido/Another gift received! Estojos para a escola !/ Pencil cases! Lindos, lindos / So lovely!